Fantasia Festival 2019 poster takes flight! We’re already looking forward to the 23rd annual Fantasia International Film Festival in Montreal, and the event’s official poster has just been unveiled to whet our appetites further. 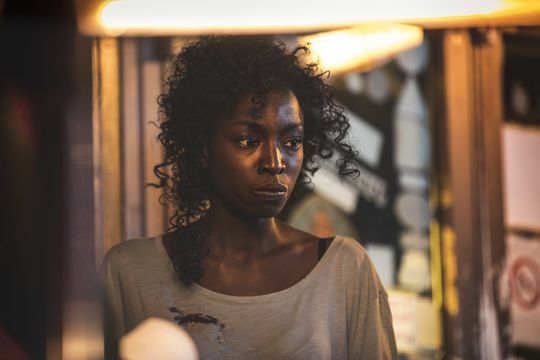 It might have aimed to put Montreal on the horror map as a hotbed of filmmaking talent, but is so parochially focused it’s unlikely viewers outside the city will get much out of it.